Reading Days have officially begun and the fall semester will soon come to a close. I hope that you’re looking forward to the upcoming break and reflecting back on a successful semester. As you work to complete your academic commitments, I encourage you to engage in self-care; get a good night’s sleep, eat healthy, and stay active. I know that this time of year can be difficult for various reasons so know that you can ask for help. Whether it’s a faculty/staff member, advisor, or mentor, your roommate, friends, or family back home, there’s always someone willing to listen. 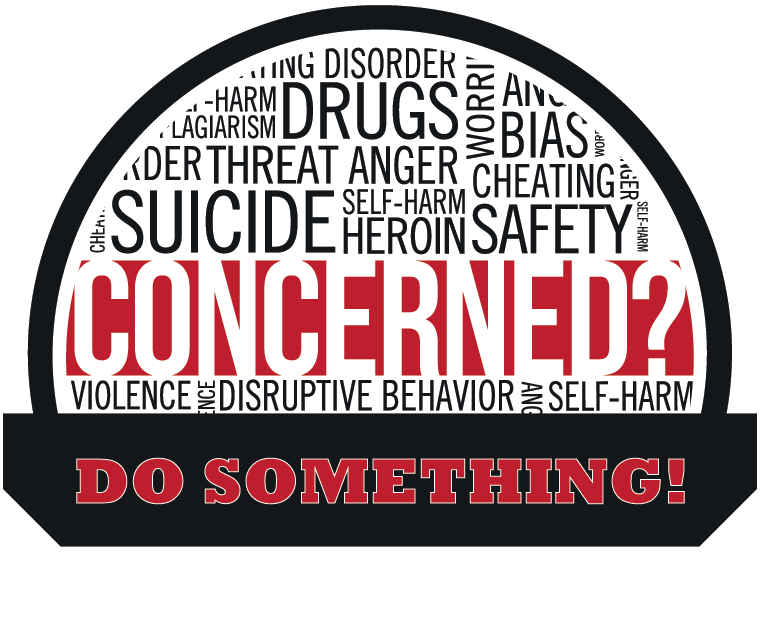 I also urge you to lean on one another for assistance and invite you to reach out or provide a referral to someone in need of support by utilizing the “Do Something” link. The Rutgers Student Food Pantry (RSFP) is open to all students and provides non-perishable food and personal care products to members of the Rutgers community in need. All services are confidential and no appointment is necessary—only a Rutgers ID card is needed. Stop by CAPS Let’s Talk drop-in hours. Additional rooms have been designated as study spaces in all of our student centers. Recreation facilities are open and offer massage therapy and fitness & wellness classes. Hours of operation can be found here. Please remember regardless of the challenges you might be facing that you are part of a community at Rutgers that cares about you and is here to support you. I wish you the best of luck as you finish strong during this final stretch. Have a safe, happy, and restful winter break.